You can relax knowing you’re backed up by “Hyundai Assurance”. Our dedication and commitment to building vehicles of the highest quality knows no bounds. 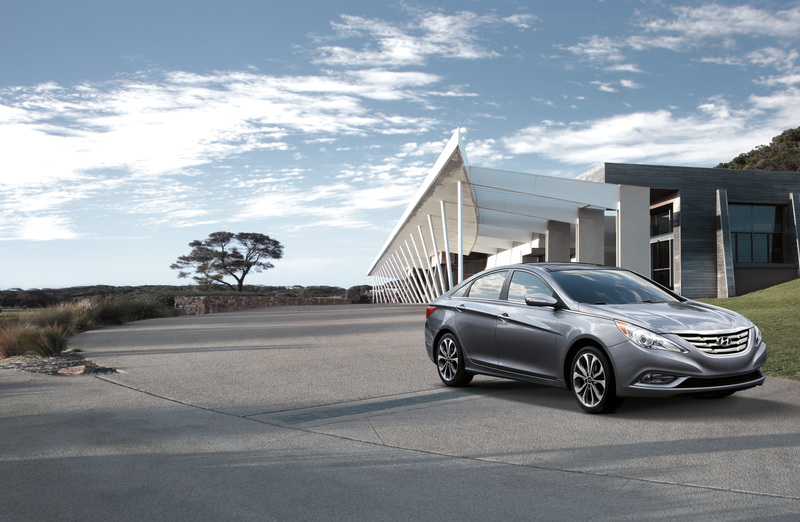 So, America’s Best Warranty is included on every new Hyundai hybrid vehicle. With an added advantage—Lifetime Hybrid Battery Warranty* for original owner, and the 10-Year/100,000-Mile Hybrid Components Protection coverage is transferable to subsequent owners. *Hybrid Battery Replacement Guarantee applies to all U.S. 2012 or 2013 model year Sonata Hybrids. The Hyundai Lifetime Hybrid Battery Replacement Guarantee ensures that if the lithium polymer battery fails, Hyundai will replace the battery and cover recycling costs for the old battery pack free of charge to the original owner. The coverage is not transferrable, and does not apply to lease and commercial vehicles or vehicles serviced outside the U.S.